Protects up to 4 hectares (10 acres) - This model is equipped with 2 speakers. AviTrac bird repeller is an innovative, patented technology. It emits distress calls and predator calls in order to create a stressful environment for any pest bird. Bare hand garden netting is designed to help homeowners and gardeners protect their crop investments from hungry birds and wildlife. Bird exclusion netting is the most effective method of protection from birds for gardens. 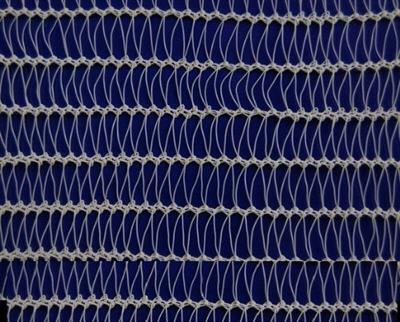 The soft knitted 3/4' square mesh is easy to install and gentle on your hands plants and Barries. 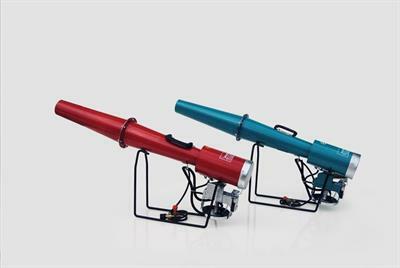 ALANKO Mechanic Bird & Wildlife Propone Cannon protects your plantations, fruits and vegetable gardens from pest birds and wildlife in an environmental friendly way without giving any harm to the nature and helps you to gather a bumper crop. By ALANKO based in Akşehir, TURKEY. 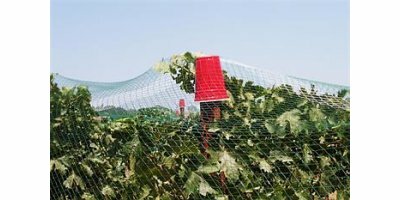 Garden Bird Netting is light-weight plastic mesh net used to temporarily protect fruit trees, blueberry bushes, gardens, vineyards, eaves and other areas from pest birds. Our netting can be used as garden mesh to cover crops, or as a fruit tree netting to keep birds out of trees. All our plant netting is covered by a 1-year guarantee. By Rain-Flo Irrigation, LLC. based in East Earl, PENNSYLVANIA (USA). Our thrips netting is made from high-density UV-protected polyethylene for many years of service. This product provides crop protection against thrips and all insects. It also provides protection from hail, wind and birds. Thrips netting significantly reduces or eliminates, the use of chemical pesticides and is great for organic growing. High quality cattle-fodder is the wish of every stock-farmer. 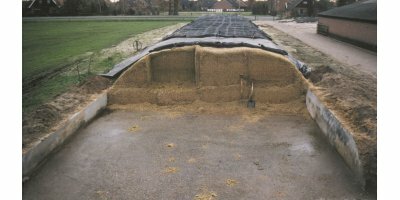 Therefore only the best basic materials are used, the crops are harvested at the best moment and TenCate Nicosil silage protection nettings are used to protect the ensilage foil and the precious fodder. In this way birds and other animals have no chance to cause damage.